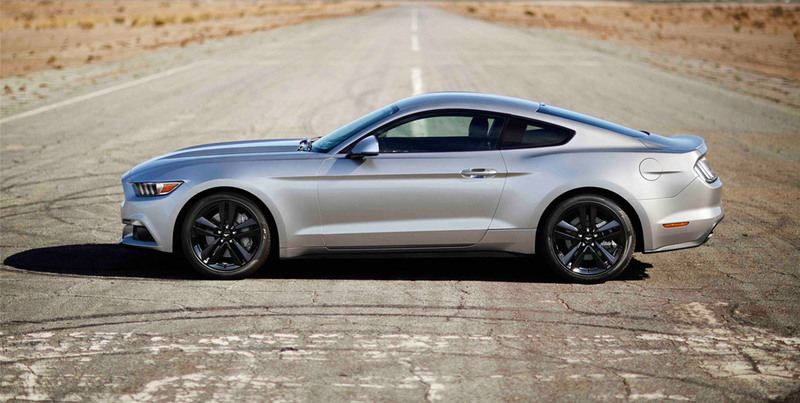 The Ford Mustang is more than a car: It's an icon that forever changed the landscape of the automotive industry. 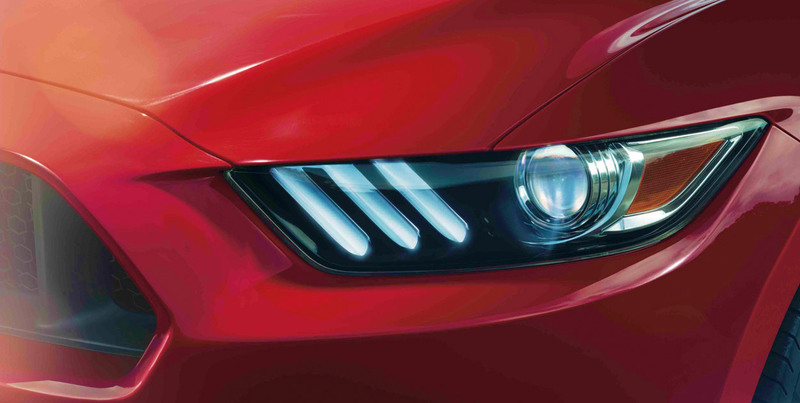 The all-new Mustang brings the icon back to its roots in a completely modern way. 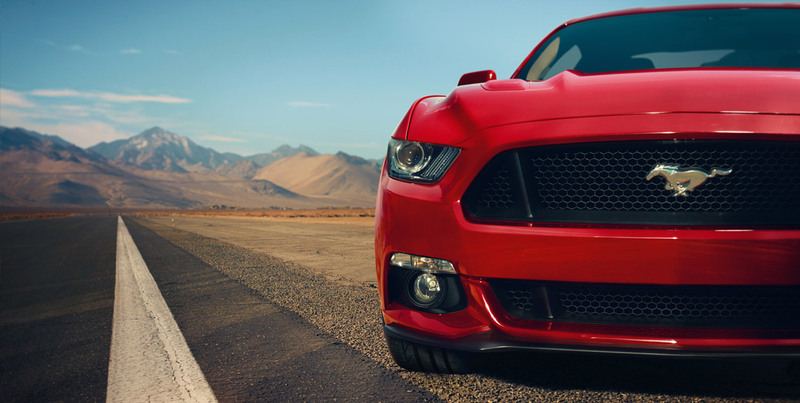 50 years on from the release of the original Mustang, Ford has breathed new life into a legend. Built for performance driving, the Mustang's interior and exterior have been refined to provide a sporty driving experience like no other. 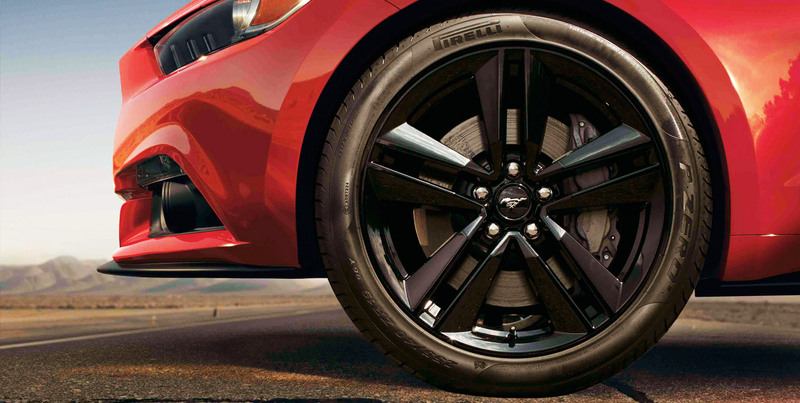 From its sleek, lean and low body, to its classic airplane cockpit-style interior, everything about the all-new Ford Mustang is designed to make your jaw drop. 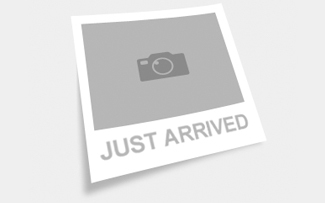 The all-new Mustang's 5.0L Ti-VCT V8 Engine produces high performance power. That iconic Mustang growl when you start its engine. Inside the Mustang's cockpit, everything has been placed for optimum comfort, from the low-set sporty driver's set to the perfectly positioned gear stick. 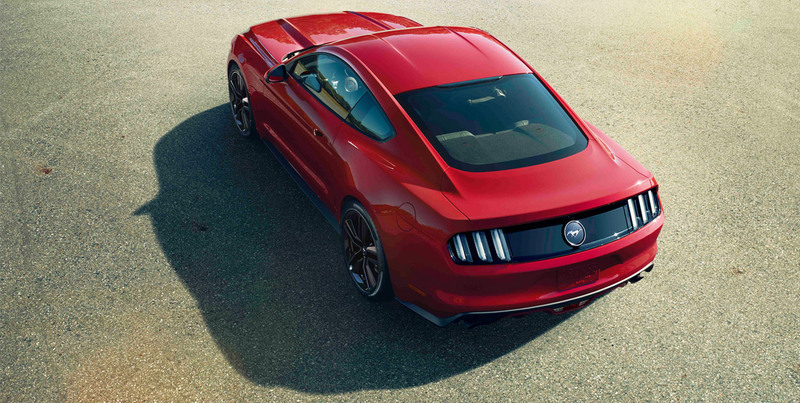 The all-new Ford Mustang features a reconfigured design of the iconic Mustang shape, with a sleek, lean and low body for enhanced aerodynamics. 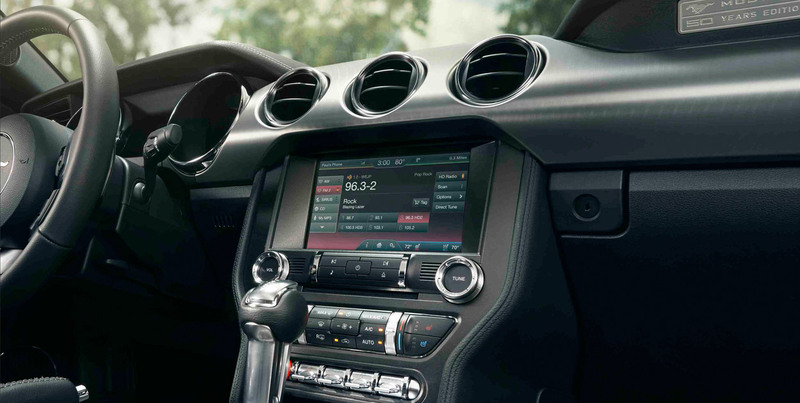 The all-new Mustang features a 6-speed SelectShift with Paddle Shifters to give you the thrill of a manual transmission with the ease of an automatic. Ford's SYNC 2 technology is a fully-integrated voice activation system that lets you use your favourite devices while your hands stay safely on the wheel. 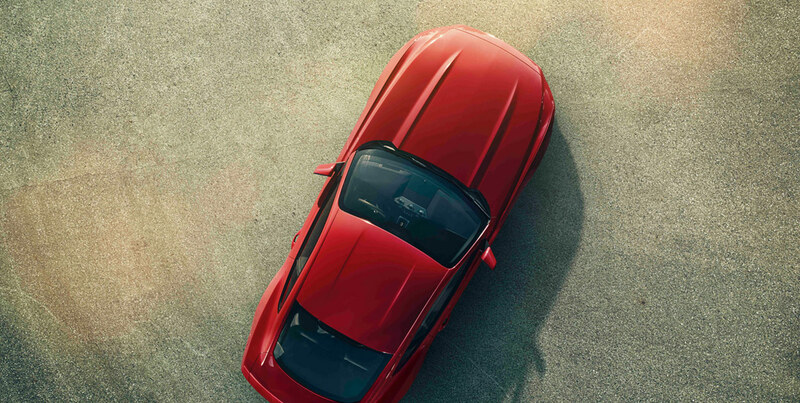 The all-new Mustang features a host of technologies for an effortless driving experience, including keyless entry, push-button start and MyKey technology.